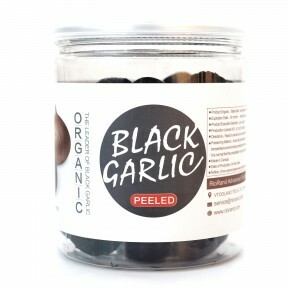 Black garlic is all-natural. There are no additives and no preservatives Ever. In fact, there's only one ingredient garlic. It's aged for FULL 90 days in a special fermentation process under high heat, where it develops its darker color, softer texture and sweeter taste NOT just 30 days,this provides ultimatelavor, healthy antioxidants, fresher longer due to natural antibacterial properties, and sweetness. High in antioxidants,Aged white garlic,can be enjoyed raw or in your favourite foods! 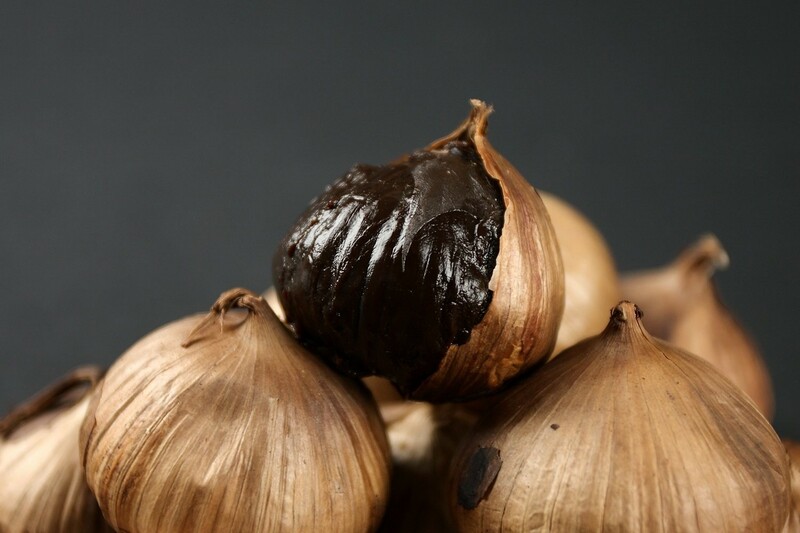 Why RioRand YUHONGYUAN BLACK GARLIC? 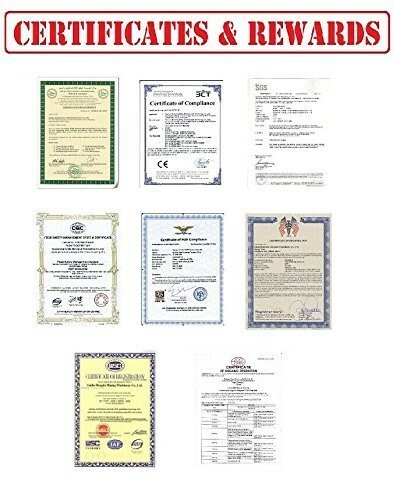 Production process by the Canadian RioRand Company after eight years of research and practice, design a unique temperature and the temperature control system, to guarantee the quality of the product. 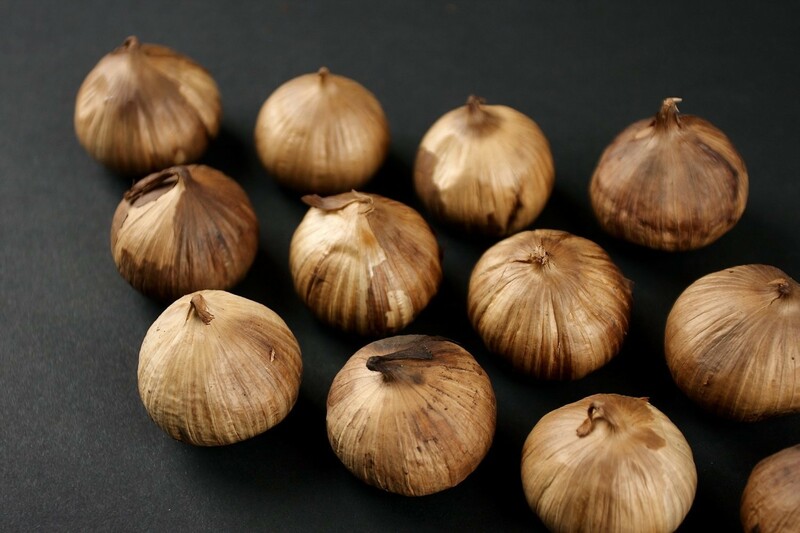 After strict screening and quality inspection, we ONLY choose 5A class garlics for production. 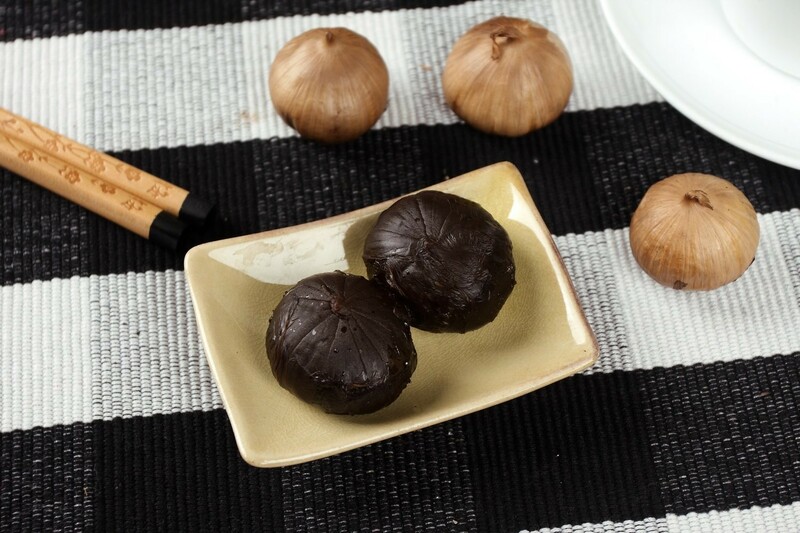 RioRand YUHONGYUAN Black garlic is all-NATRUAL. There are no additives and no preservatives ever. In fact, there is only one ingredient garlic. 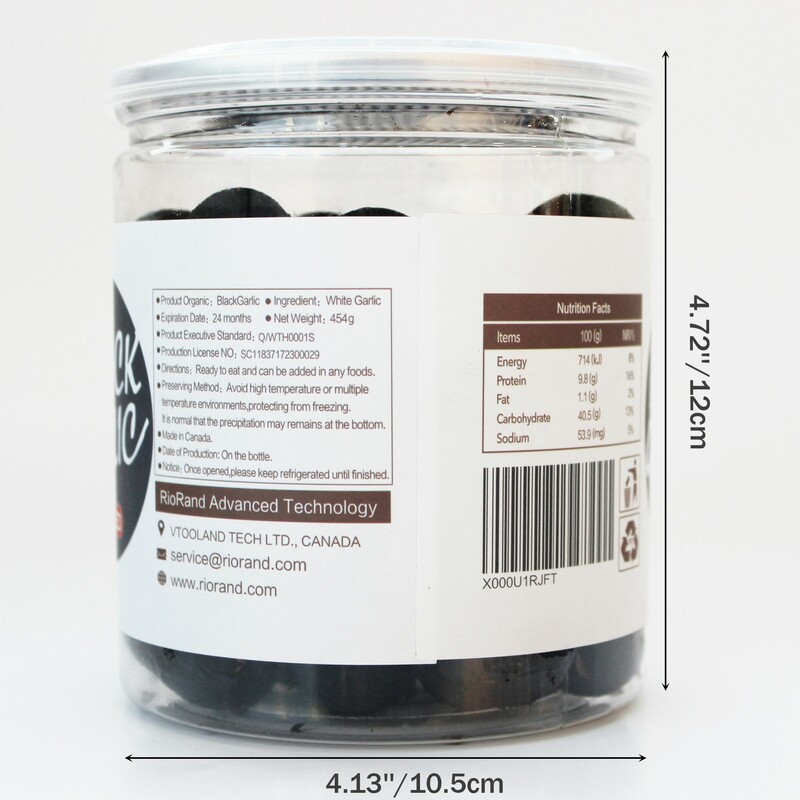 fresher longer due to natural antibacterial properties, and sweetness. 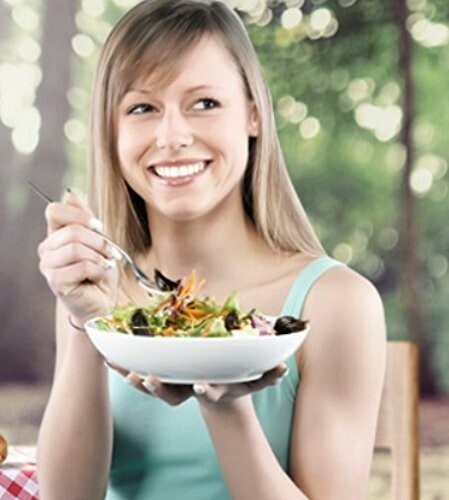 After testing, our products are 50% higher on the nutrient than other brands, and averaging all taste, just us won the gourmet cuisine competition award, this is the highest honor in food industry. To eliminate fatigue, improve physical strength, solve constipation, protect liver, and improve the activity of the prostate, promoting sleep quality and also other functions. 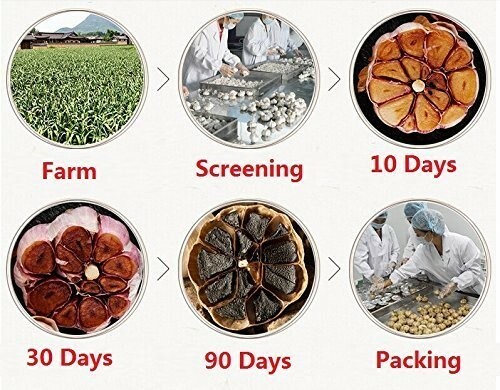 RioRand YUHONGYUAN Black garlic texture is soft, not suitable for vacuum package or packing too tight, otherwise you will squeeze the bad black garlic. Once opened, seal mouth after eat, and should be preserved in a cool, dry place.